The futuristic Manga cyberpunk manga adaptation filmed at Troublemaker Studios in Austin, Texas. With an estimated budget of USD150 - 200 million dollars, the production is one of the biggest to have filmed in the state in recent years. 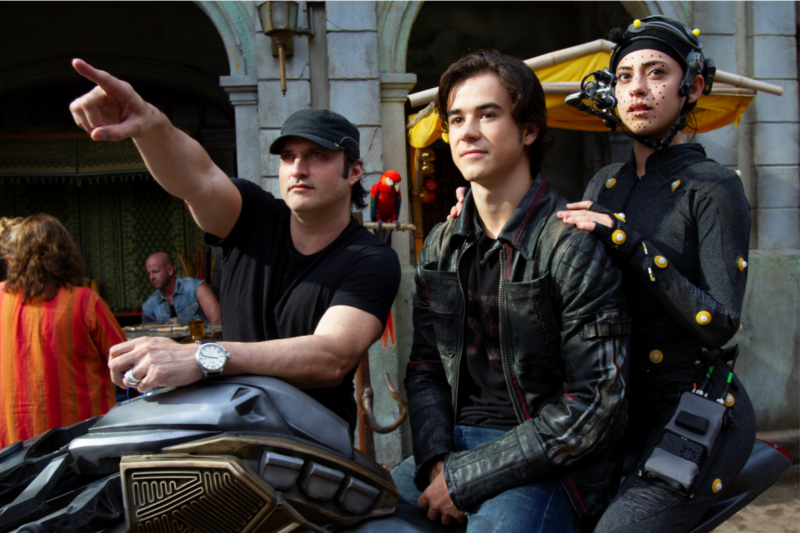 Directed by Robert Rodriguez, sets for the futuristic film were built at Troublemaker Studios, which Rodriguez founded in 2000. Over 200 craftsmen were involved in building the futuristic Iron City. 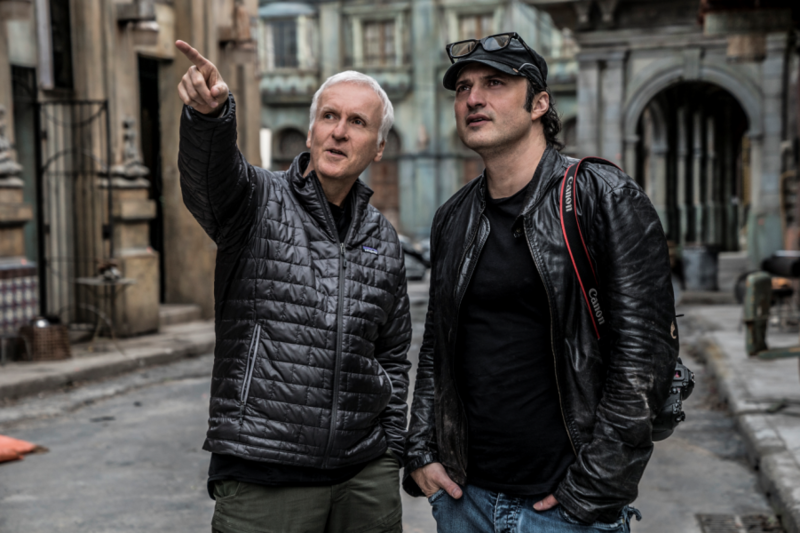 Production designer Steve Joyner explained that “we had to create an intricate network of streets, alleys and corridors that all interconnect. Ultimately, the sets were so complex there were even nooks and crannies even Caylah [co-production designer] didn’t know were there!”. 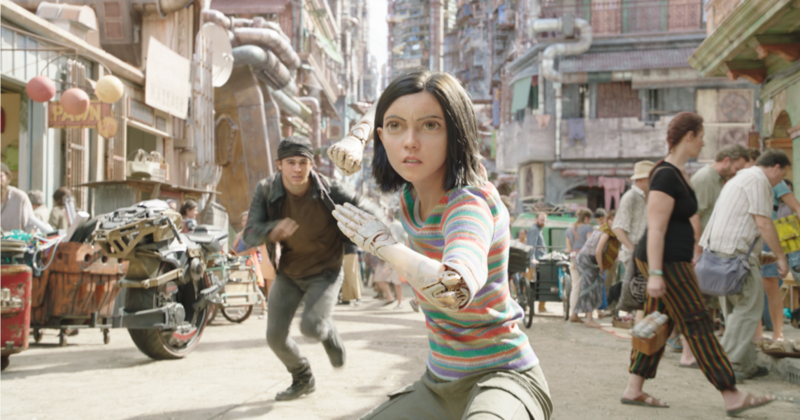 The scrapyard where Alita is found was built from metal and mechanics found at a military salvage yard in San Antonio. Other sets built include a clinic and lab facility, a penthouse flat, and the Kansas Bar, “built into the bones of an old monastery” by Joyner and his team. Filming on the feature began in Austin, Texas in October, wrapping in February 2017. Originally scheduled for a Summer 2018 release, the film was pushed back twice by 20th Century Fox. 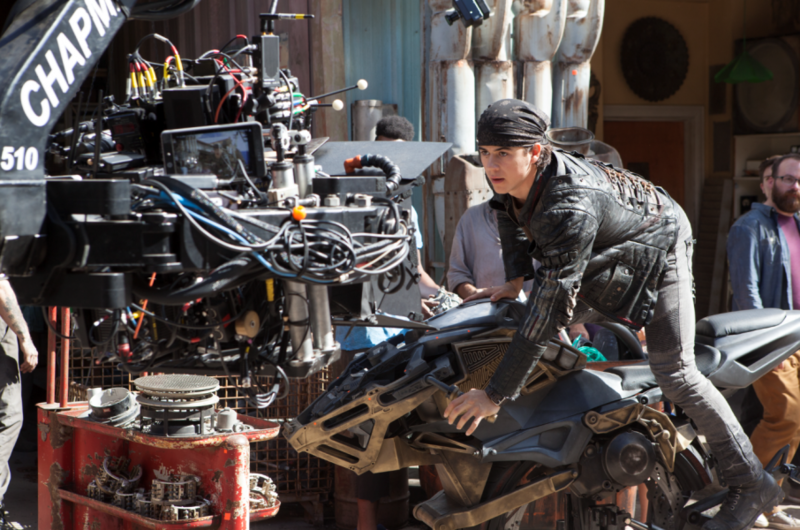 Texas’s Moving Image Industry Incentive Program provides up to 22.5% rebate on in-state filming on feature films, television and commercial projects. Projects above USD250,000 can access the incentive and three tiers determine if projects will be provided a 5%, 10% or 15% rebate. An additional 2.5% rebate is applied when filming in underutilised areas. Seventy percent of crew and cast must be Texas residents and 60% of total production days must be completed in the state. Austin also has a programme. The Austin Creative Content Incentive Program offers up to 0.75% to qualifying productions.